Cascadia blends organic design elements with a technical flair. Both traditional and digital products fit in with this template. Its responsive design automatically adapts its layout to match any desktop, tablet or smartphone screen size. 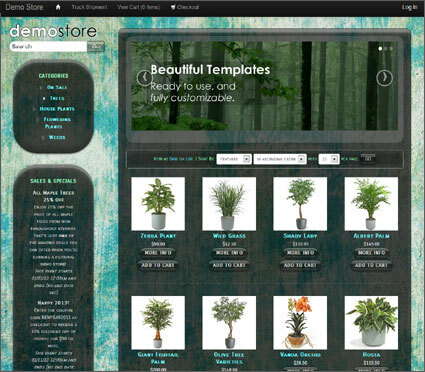 This allows you to design your store once and display it on any device!